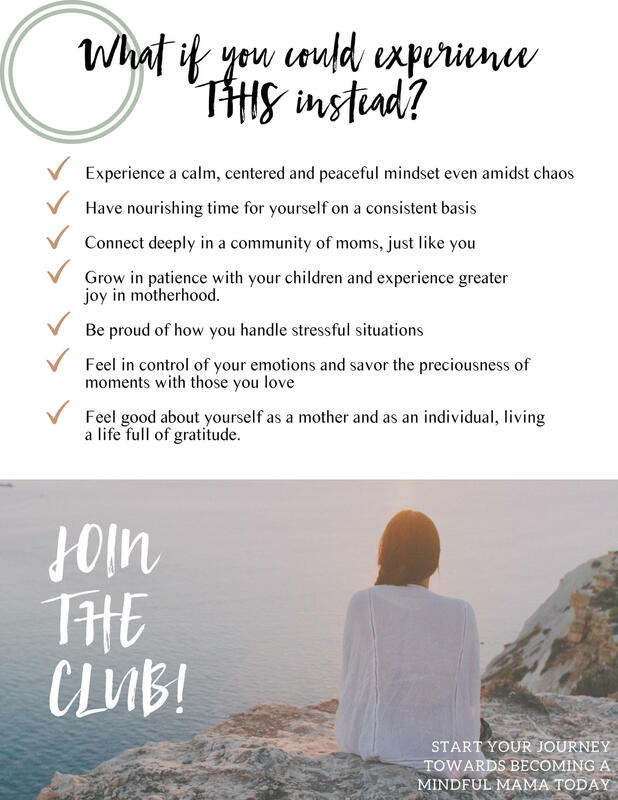 JOIN THE MINDFUL MAMAS CLUB TODAY!!! Please watch this video to find out why The Mindful Mamas Club was started and how it could enrich your life too! Are you ready to become a Mindful Mama Member? What is The Mindful Mamas Club? The Mindful Mamas Club was created for mothers by mothers and we simply can't wait to "meet" you. 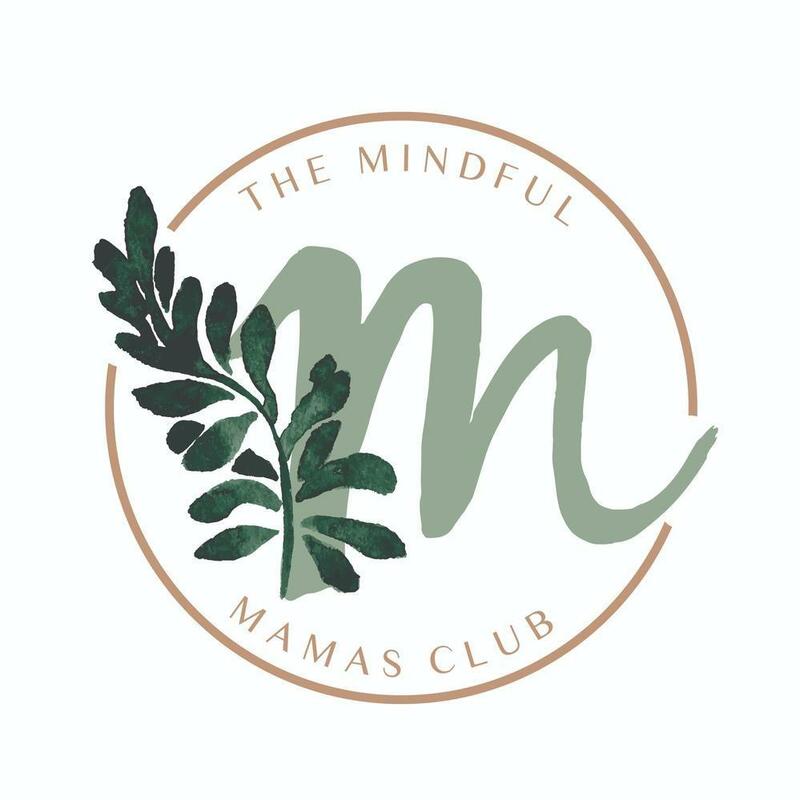 The Mindful Mamas Club is a community dedicated to teaching mothers mindfulness tools, practices, and techniques. Mindfulness is a practice that teaches us how to intentionally bring our attention back to the present moment. Throughout our day, we tend to get pulled in many directions as we try to manage and keep up with demands. It is not uncommon for our minds to wander from the here-and-now as we ruminate about the past and worry about the future. 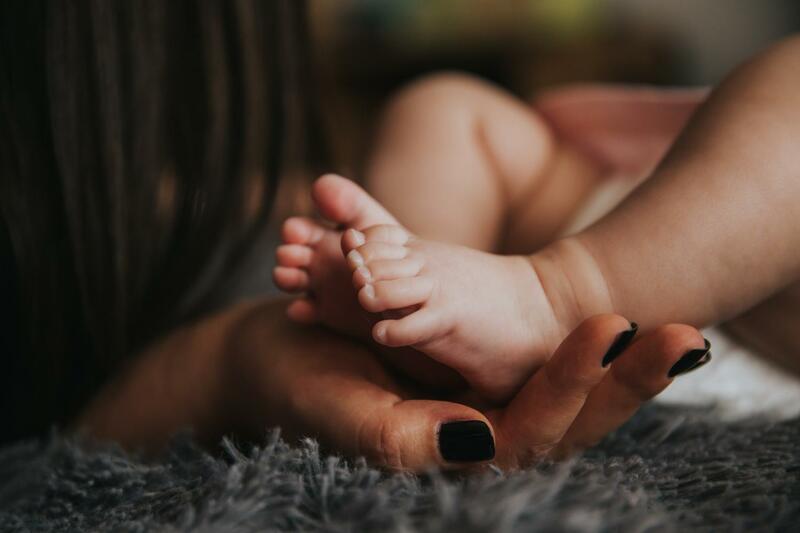 In motherhood, mindfulness helps us be present with our children, manage our emotions, and leads us to develop enriching relationships with our loved ones. It also helps us cultivate confidence and self-compassion for ourselves. Essentially, mindfulness helps us navigate the stressful and savor the wonderful. 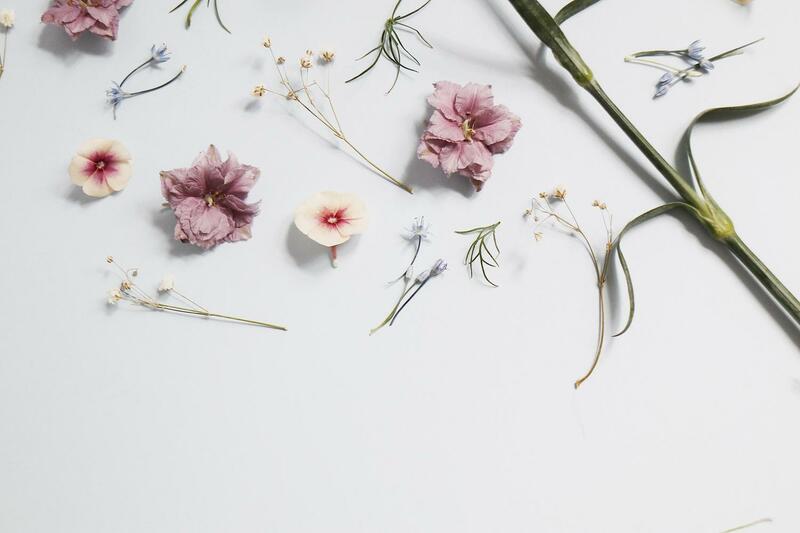 When you decide to become a Mindful Mama, you begin your journey by diving into the Foundation Materials- key guided meditations and mindfulness practices that teach you core skills you need to fully access and embody the practice. You also gain immediate access to our private Facebook Group where you will experience ongoing support and a true sense of belonging. Exciting new content will be accessible each month that is designed to take you deeper into the practice. Download this FREE E-Book to learn the surprising truth about Mom Guilt: It’s actually GOOD for us! 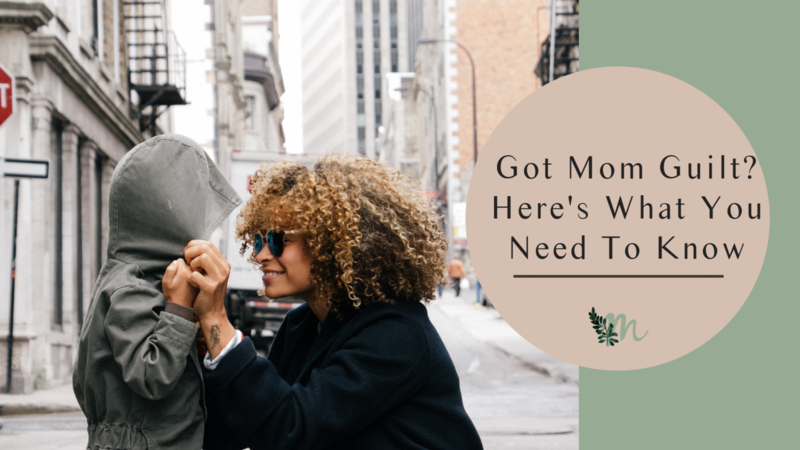 In this E-Book you’ll learn how Mom Guilt inspires positive change, helps us align our actions with our values and opens the doorway to self-compassion. *Get two months free with an annual subscription. "I am still in awe at the support that The Mindful Mamas Club has given me. I feel a sense of clarity now through each day, rather than the stress of the daily hustle and bustle. Sure, I have my tough days but I think back to what I am continuously learning with this program and I am able to regroup my thoughts in just minutes. I am more intentional in my actions and heart than ever before. " "Over the past year I’ve dealt with anxiety of varying levels. When I heard about The Mindful Mamas Club I had a gut feeling that said, 'You need this right now.' So I joined. After a little over a month of being a member I’ve learned tools that have been particularly helpful in situations that increase my anxiety." 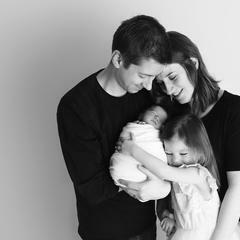 "The Mindful Mamas Club has been such a positive, life-enhancing light in my life. The site is so beautifully created, incredibly easy to navigate, and full of useful content that is purposefully given to us slowly over time so as not to overwhelm. The cost of membership, which I, myself, was unsure of at first, is well worth the return. You will not regret joining this amazingly supportive community!" 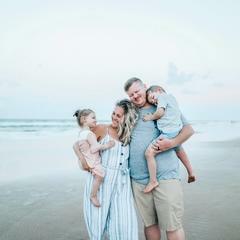 "I have a 2.5 y.o. daughter and a 4 month old son. I didn't think I'd have time to commit to this with a young baby, but I realized that's the very reason I needed to focus on this... To focus on me so that I could be the best mom I could be. I was running around and not seeing the days go by. I've tried mindfulness apps before but I've never done anything like the Mindful Mamas club. It truly is a club! The meditations, mindful pauses and breathing exercises are so quick and to the point and catered to mamas. I love them! I love giving myself this time and feel like I can slow down a bit and truly be in the moment with my kids, even when it's crazy! The Facebook group where you engage with others in the club helps me keep it up! " Start your Mindful Mamas journey with our foundational meditations. Then every month, we dive deeper into the practice as new guided meditations become available and we explore specific mindfulness themes together. Learn simple and powerful breathing techniques to help you navigate the day in peaceful ways and bring yourself back to calm any time, any place. Practicing mindfulness includes integrating Mini Pauses throughout the day. Learn 1-5 minute mini mindfulness exercises to savor the moment and deepen joy in life. Our Mini Pauses are especially designed for motherhood! Every drop counts. As a member of the Mindful Mamas Club, you are part of the tribe. We gather in community in our Private Facebook group where we share in the challenges and joys of motherhood as we travel the mindful path together. Members will gain access to monthly E-books, resources and other helpful tools to deepen their practice. How does your membership site work? It's simple! 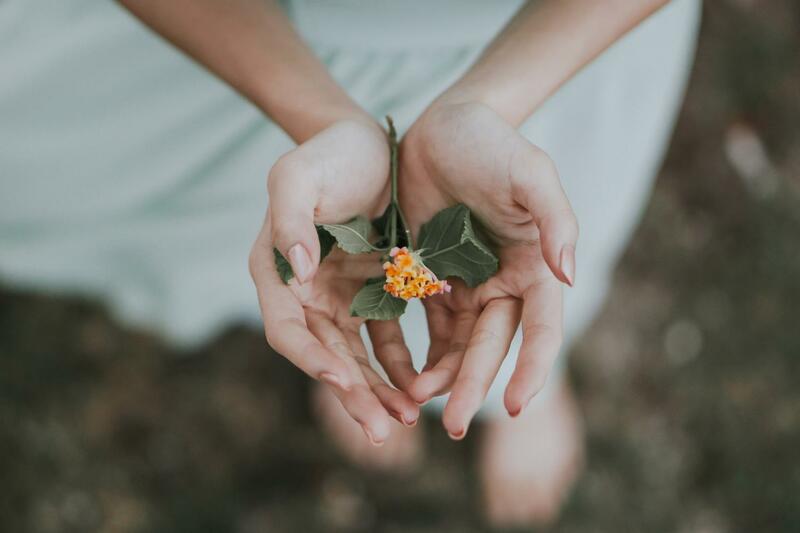 When you decide to become a Mindful Mama, you begin your journey by diving into the Foundation Materials - key guided meditations and mindfulness practices that teach you core skills you need to fully access and embody the practice. You also gain immediate access to our private Facebook Group where you will experience ongoing support and a true sense of belonging. After the first foundation month, we dive deeper into enriching mindfulness themes and every month thereafter build upon each learned skill and practice. Each month you can look forward to new content showing up in your account for you to explore, practice and love. How cool is that? Why can’t I access all the material at once? We have carefully designed this site to guide you every step of the way as you cultivate greater peace, joy and fulfillment in your life. Each month’s content builds on the previous one so everyone moves through the “Mindful Mama’s Pathway” at their own pace. Mindfulness isn’t about consuming as much as you can all at once or feeling like you need to “catch up” to those members who joined before you. Quite the contrary! Mindfulness is about s-l-o-w-i-n-g d-o-w-n and savoring the moment. There is no “end goal”, no timeline nor a deadline to meet. Mindfulness is about the here and now, accepting where you are and trusting that you will be guided along your journey as you integrate the practices and benefits into your life. Learning the art of mindfulness takes patience, consistency and time and this site was thoughtfully designed to take you through it in the most gracious, informative and loving way possible. New content becomes available every 30 days. Why do you charge to access The Mindful Mamas Club? We provide high quality research-based tools, practices and techniques along with access to an amazing community of moms just like you--all this awesomeness takes a lot of behind the scenes work. Our dedicated team works really hard to maintain all the moving pieces and there are basic costs involved. That’s the practical side of charging. 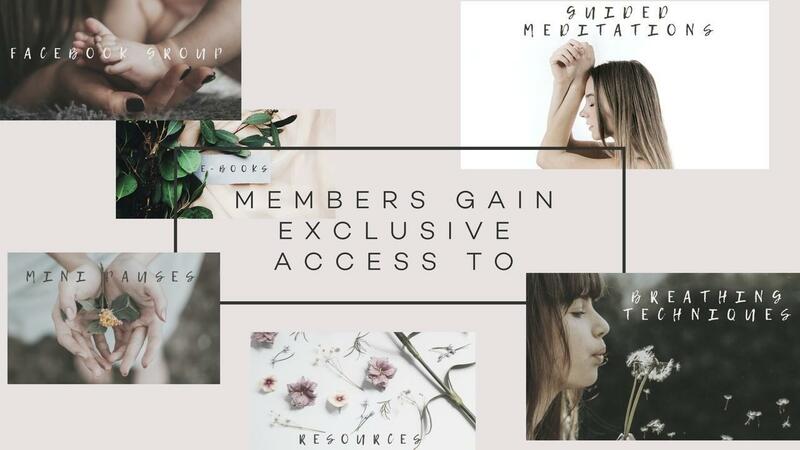 On a more meaningful side, we charge to become a member because when we pay for something, we are more likely to engage with it and we really want you to gain the benefits that are possible from practicing mindfulness in a community. We intentionally created a “closed club” because we really want to take care of our members and build authentic relationships. We are a positive, loving, kind and compassionate group of women and we are very protective of our community. By charging to become members, we are able to ensure that our members have the best intentions when entering in our beautiful space. On that note, we have clear guidelines for participating in The Mindful Mamas Club community (here). Only good vibes allowed! We are committed to maintaining a safe, nurturing and supportive community where we can all come to experience peace, rejuvenation and belonging. What if my mind is too busy? Can I still learn mindfulness? Absolutely! The mind is busy. That’s what it does. When we practice mindfulness, we’re not hoping to completely stop our thoughts from arising. What mindfulness does is help us pause--it helps us observe our thoughts and feelings and learn how to navigate them better. As we practice mindfulness we can find peace among the chaos of life. What if I don’t have time to learn mindfulness? We get it. Moms are busy people. But good news, mindfulness does not take a lot of time. Studies show you can still reap the benefits of it by doing as little 5-10 minutes a day! It’s not something we “add” to our busy schedules, it’s a way of being in the world that has profound benefits for us and those we love. Can mindfulness help me solve challenges in my life? It can certainly help. Extensive scientific research has documented a range of benefits to practicing mindfulness, that’s why it’s so mainstream. 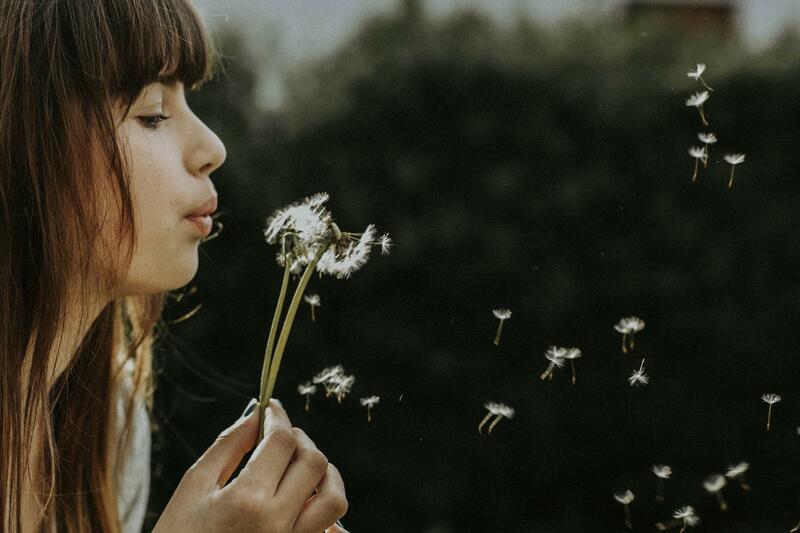 While it’s not a magic potion that cures all things, practicing mindfulness can absolutely support us as we navigate stressful situations or work through challenges. It also helps us savor the wonderful moments in our lives! Is mindfulness associated with any religion? Do I need to adopt any particular beliefs? Nope. No need to adopt any beliefs. Mindfulness is a mainstream research-based practice. While contemplative practices have roots in ancient wisdom traditions from around the world, mindfulness has been embraced as a secular practice in modern times. Given it’s vast range of benefits, mindfulness has now been integrated into nearly every sector of society. The bottom line is that mindfulness can help us find peace as we navigate our fast-paced modern life. Why wouldn’t I just download a mindfulness app instead? Great question! There are wonderful apps and we encourage you to explore them. We support whatever will help you develop your mindfulness practice and live with greater peace and joy. 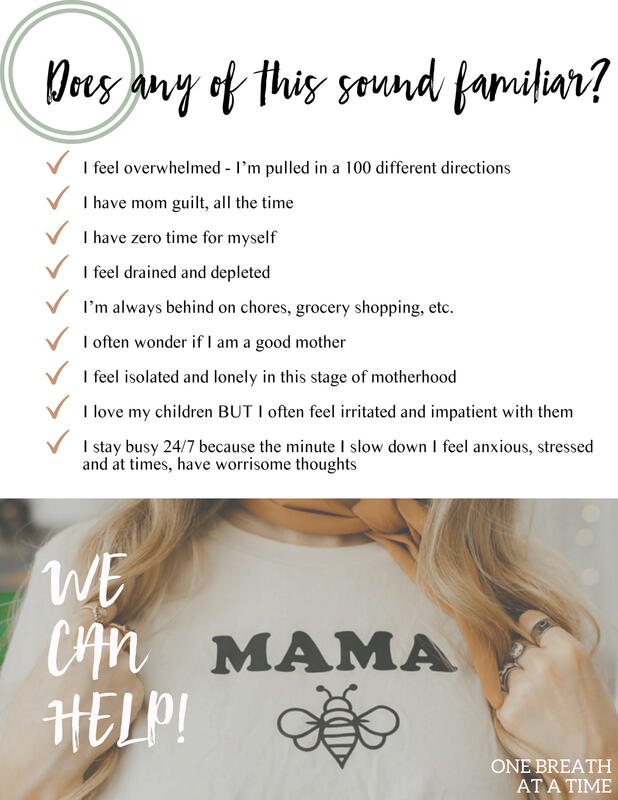 What makes The Mindful Mamas Club different, however, is that it is 100% catered to motherhood! As mothers ourselves, we know the intricacies of mothering--it’s many joys and challenges so we’ve built an entire learning space just for you. Every guided meditation, breathing technique and practical tool we offer has been carefully designed for you by mothers for mothers. Also, being a Mindful Mamas Member means that you get unlimited access to our wonderful community of mothers on the path supporting one another every step of the way--that is something that you definitely won’t get with an app. 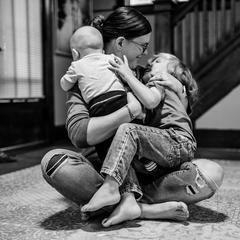 The Mindful Mamas Club offers much more than an app ever could. Why do you open and close the enrollment window? We have intentionally created a “closed club” because we really want to take care of our members and build authentic relationships within our community. So once the enrollment window closes, you’ll be put on a waitlist until the doors open again. Yes, You are free to cancel and leave the membership site with 30-day notice at any time! Provide your name and address and we'll let you know when we open our loving doors again.